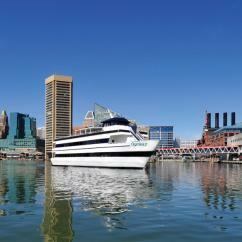 FIND THINGS TO DO IN BALTIMORE THAT REALLY MAKE A SPLASH! 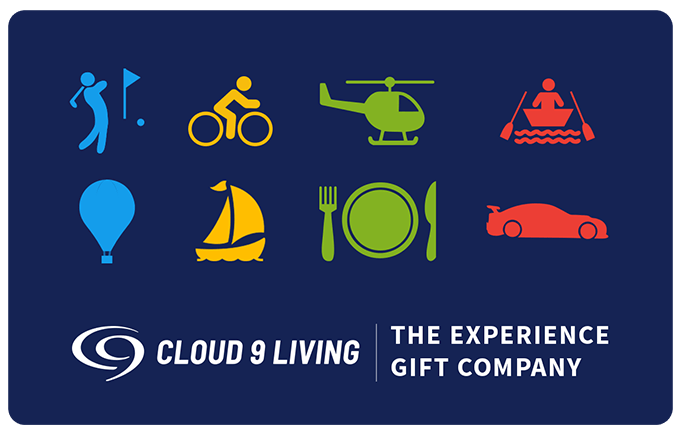 From romantic and relaxing, to extreme and exhilarating — Cloud 9 Living has the Baltimore experience gifts to make the dream of fun-filled water activities a reality! Treat someone sweet to a unique date outing or celebrate a special occasion in style aboard a Baltimore Harbor cruise for dinner or lunch. Family, friends, and your lucky lad or lady will marvel at the elegance of the ship, and the stunning scenery of the shoreline and cityscape. 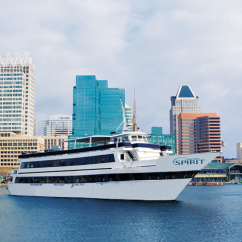 Float along the Inner Harbor, enjoying features like gourmet cuisine, cash bars, live music entertainment, and upgrade options. Need another romantic idea? 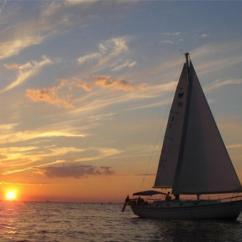 Check out one of the best Baltimore experience gifts we've got — a sailing cruise on Chesapeake Bay! Kick back and relax on this 1.5-hour outing aboard the crab Royale, an Irwin 40 MKII that offers a spacious deck and plenty of cushions for comfort as you glide along the water. Take in Baltimore attractions like the picturesque sights of Rock Hall Harbor, then head into the majestic Chesapeake Bay! 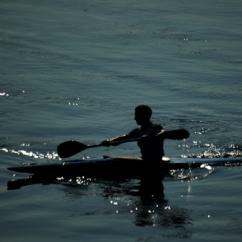 Keep the low-key vibe going strong in the Chesapeake Bay by trying some sea kayaking. 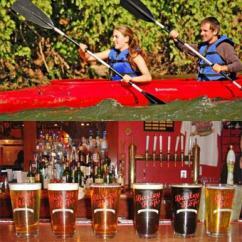 Or make your way through the many more things to do in Baltimore's rivers like paddling for pints along the Monocacy, heading to a local distillery via the tranquility of the Shenandoah, or making your way along the C&O Canal by moonlight. 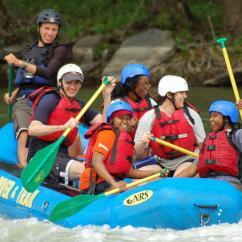 Looking for a more rambunctious ride along the water's waves? 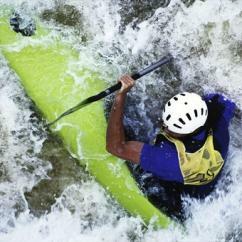 Nothing beats the thrill of braving a whitewater rafting or kayaking adventure! And no memories will make a bigger splash for an entire lifetime!